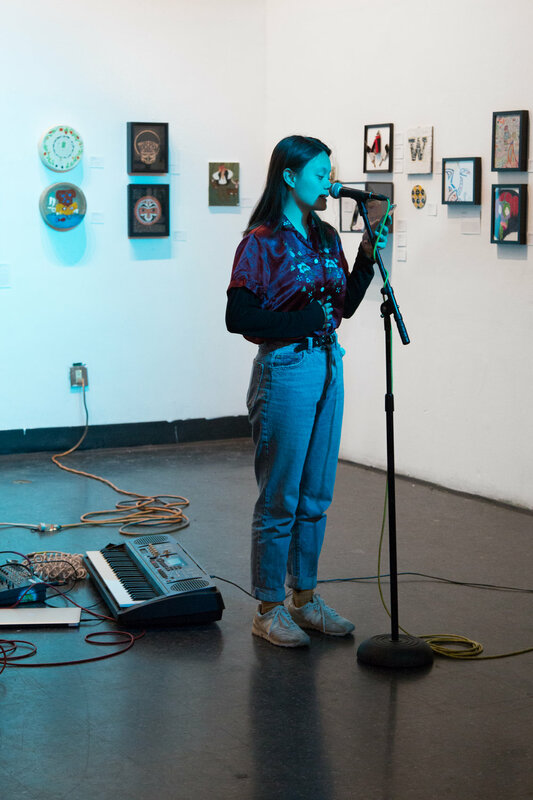 Curated by Aiyanna Stitt (Choctaw) alongside Moe’neyah Holland and Michael Anderson of Teens in Tacoma, the yəhaw̓ Indigenous Teen Art Show aims to recognize the artistic abilities and talents of young people in our communities. While young Indigenous creatives are under-represented in the mainstream art world, this show hopes to highlight their capabilities. The exhibition features work by artists between the ages of 13 and 20, from many tribal affiliations, working in a variety of art forms including music, poetry, visual art, and more. Read about the show and hear our curators’ perspectives in the Seattle Globalist. 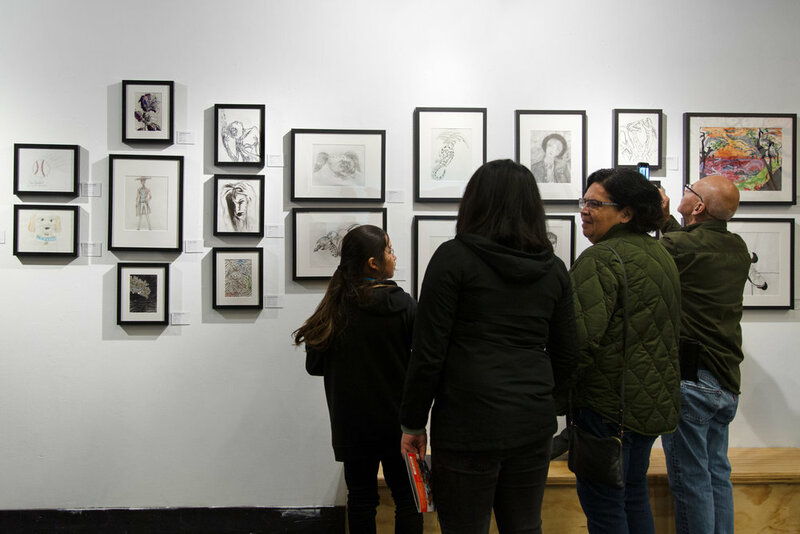 The Indigenous Teen Art Show was organized in partnership with yәhaw̓ - a year-long Indigenous community-based project culminating in the inaugural exhibition at Seattle Office Of Arts & Culture’s King Street Station opening on March 23, 2019. The exhibition is accompanied by a mentorship training cohort, satellite shows, residencies, vendor opportunities and partner programs. yәhaw̓ will feature the work of 200+ Indigenous creatives at over 20 sites across Seattle and beyond. Curated by Tracy Rector (Choctaw/Seminole), Asia Tail (Cherokee), and Satpreet Kahlon, this project series celebrates the depth and diversity of Indigenous art made in the Pacific Northwest. Follow @yehawshow and @teensintacoma on Instagram, or go to yehawshow.com and teensintacoma.com for more information. For sales inquiries please contact info@yehawshow.com. The curators would like to thank The Vera Project for partnering on this project!